Since 2004, Journal des Palaces is a unique online daily news dedicated to luxury hospitality with news, jobs and resources. Get the news, communicate about your company, connect with professionals and recruit experienced profiles thanks to our useful tools and services. Our expertise: deep knowledge of luxury hospitality industry and skilled staff search (from entry level to top management). Our focus: delivering the best service with a French touch! 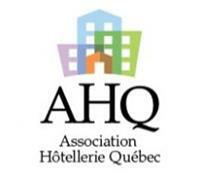 The Association Hôtellerie Québec - (AHQ) - brings together classified hospitality and tourism organisations. Its mandate is to inform, to participate in social development and to represent the collective interests of its members in order to increase the competitiveness of the hospitality industry, hotels and tourism business of Quebec. The AHQ is recognized as a cutting-edge model and shine as a leader of influence in the understanding and communication of trends and international best practices in the hospitality and tourism industry. Become one of our Sponsor! Share similar values, develop best practices, encourage development of knowledge and strenghten your actions worldwide. Let's adopt a new sponsoring strategy together. Select your personnalized sponsoring option ; we help you to optimize your networks on the long term. Be tuned to the members, as AMFORHT encourages networking, BtoB human & communication. From a "Bronze" collaboration to a "Gold" presence, you will get the best of it. Ask us now and secure your presence for a whole year! 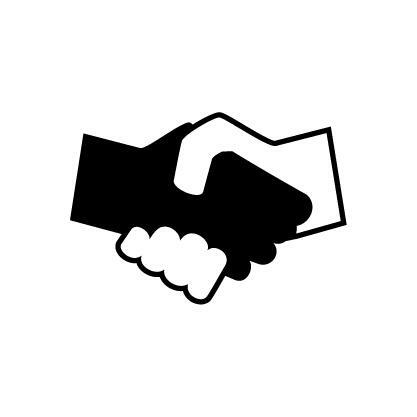 Request your partnership with AMFORHT!